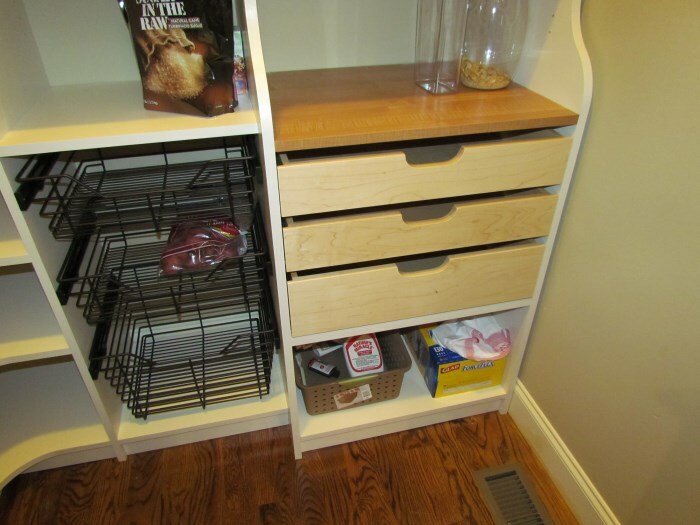 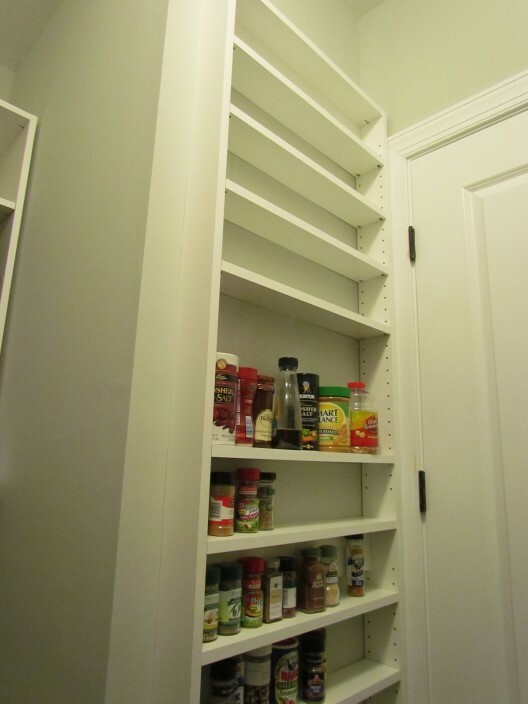 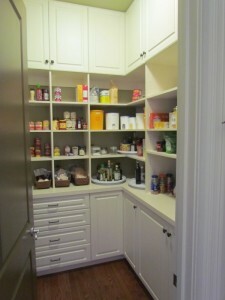 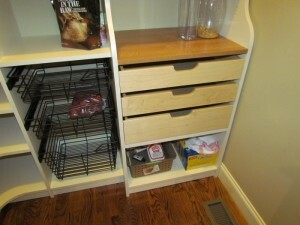 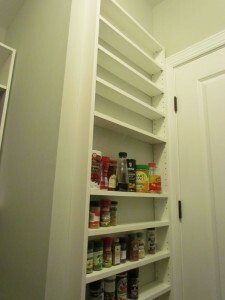 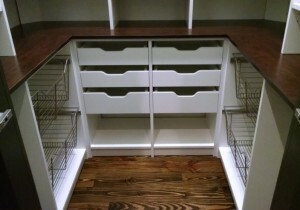 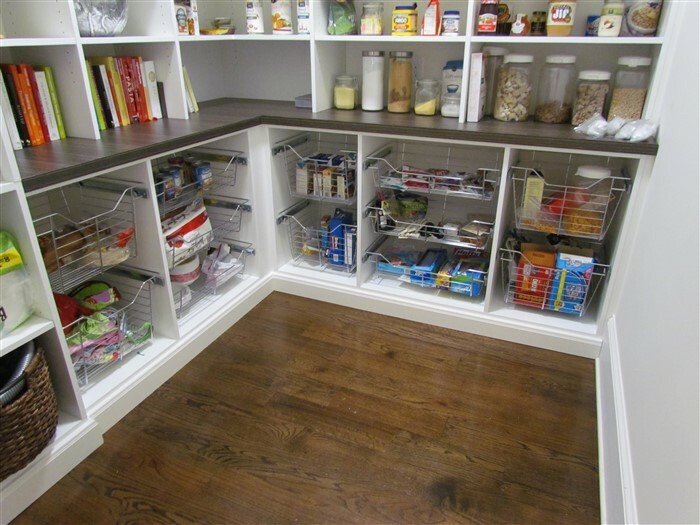 As you can tell, Pantries are one of our most popular project requests. 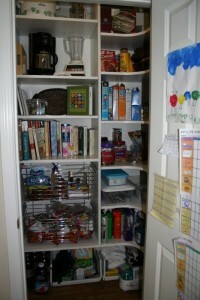 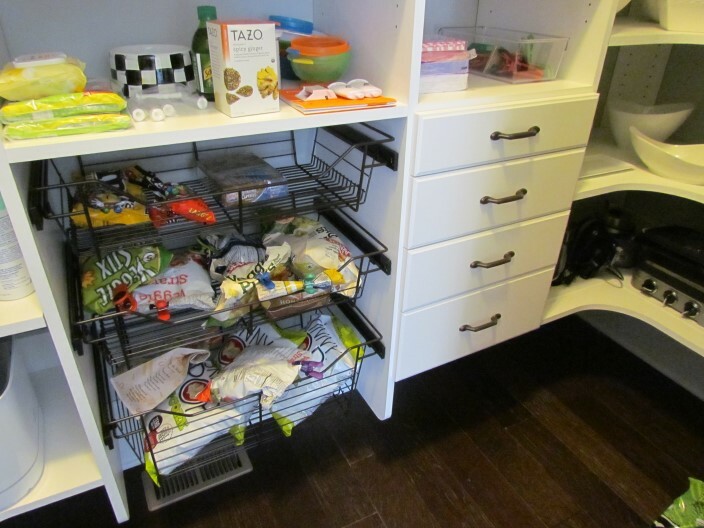 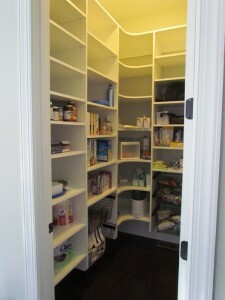 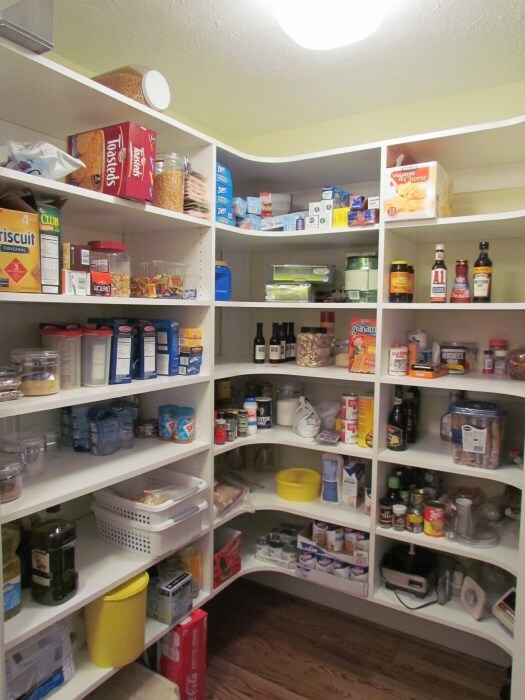 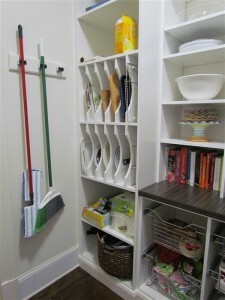 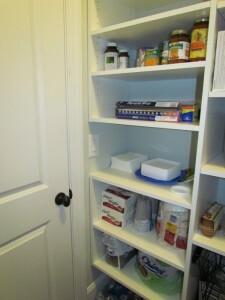 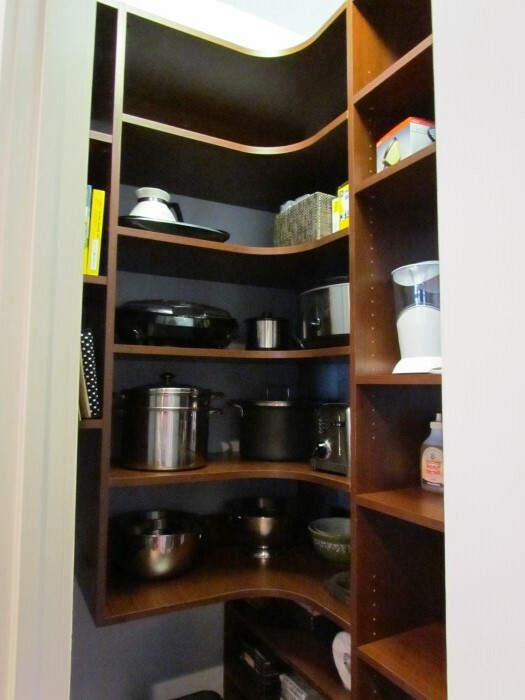 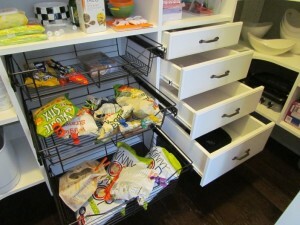 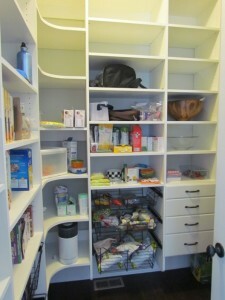 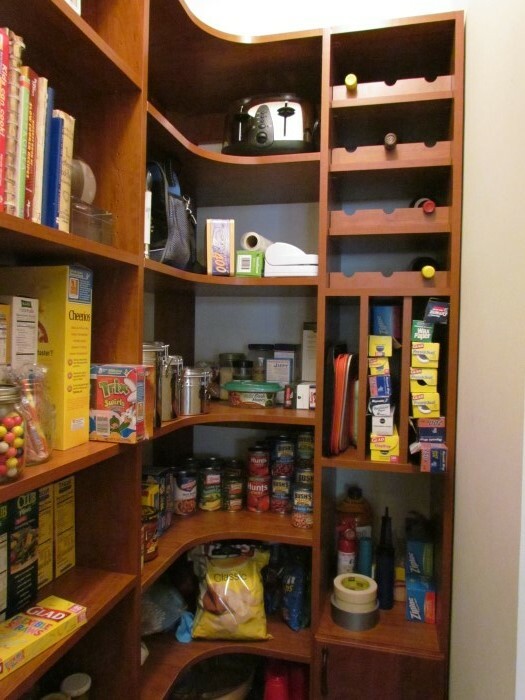 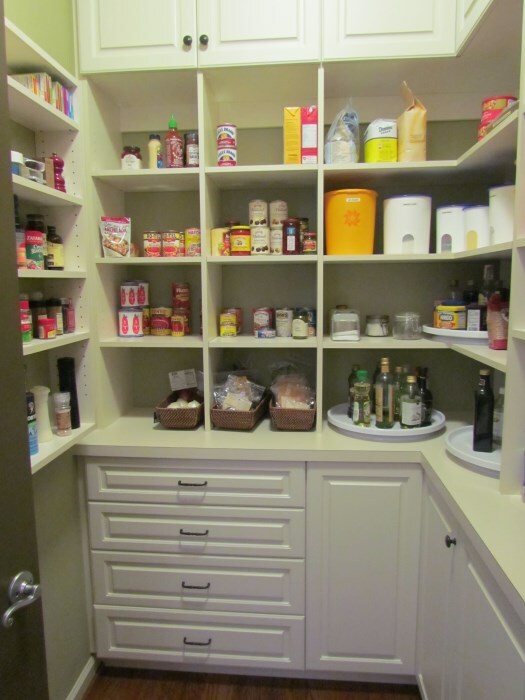 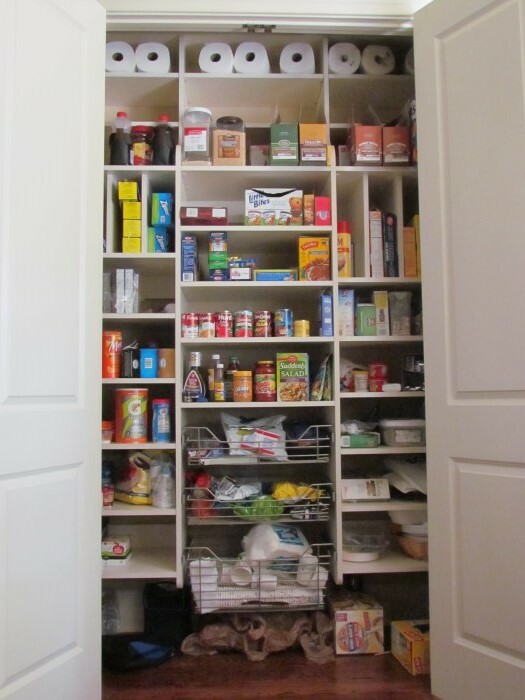 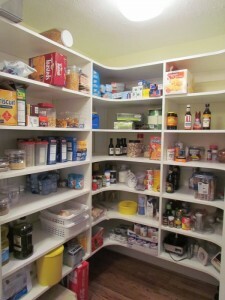 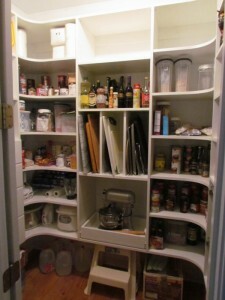 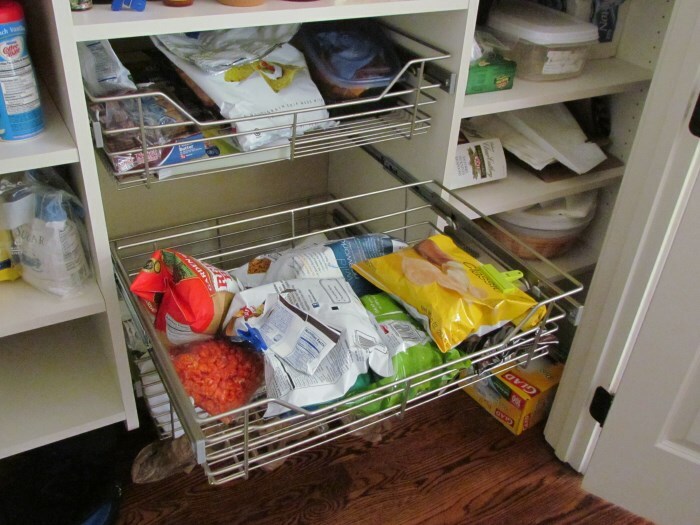 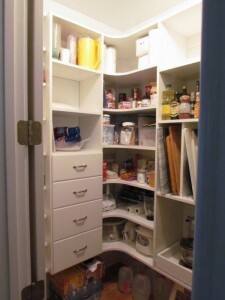 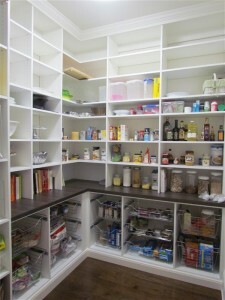 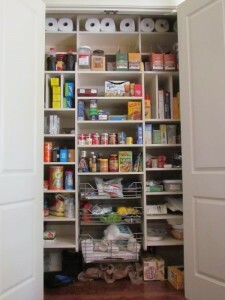 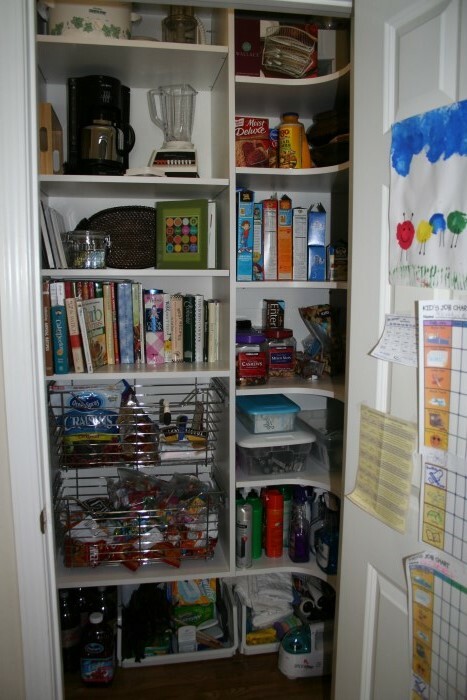 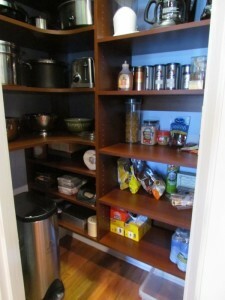 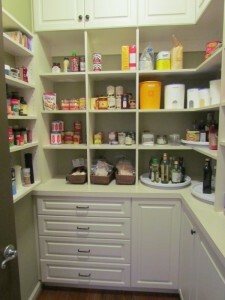 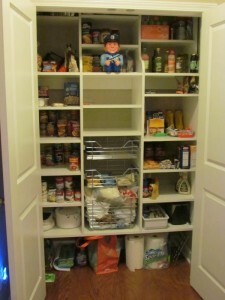 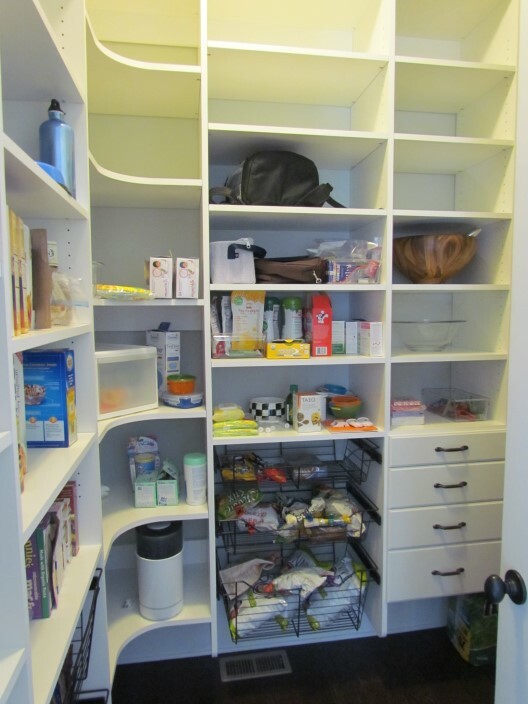 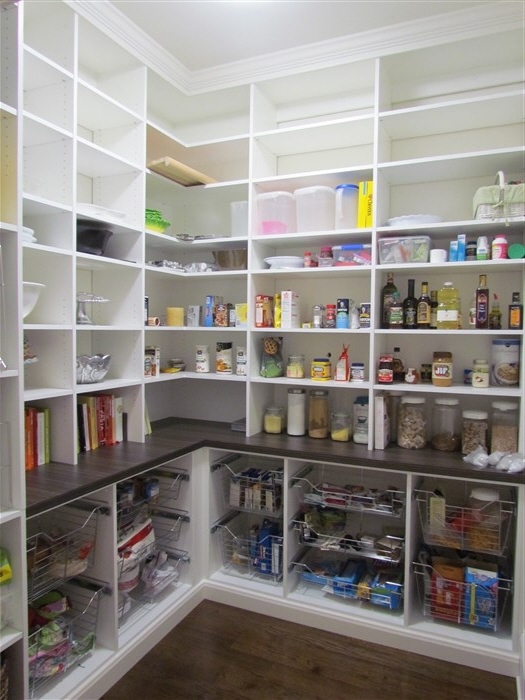 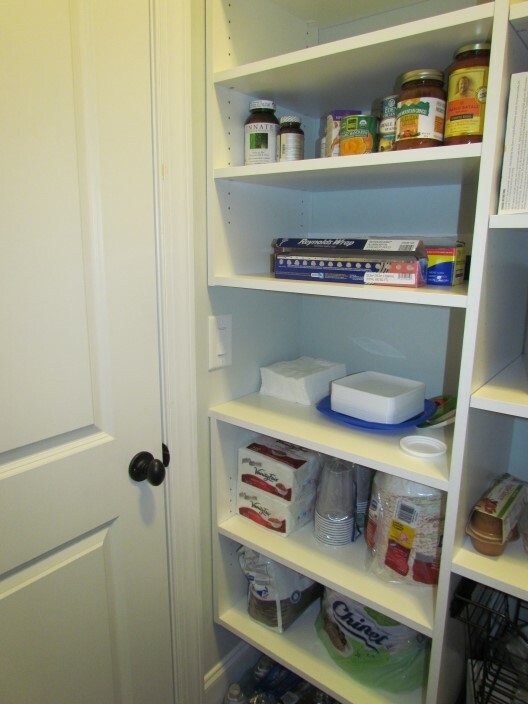 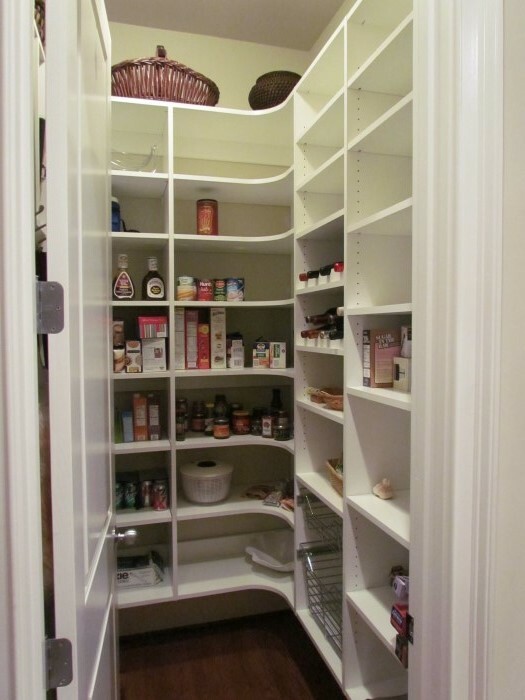 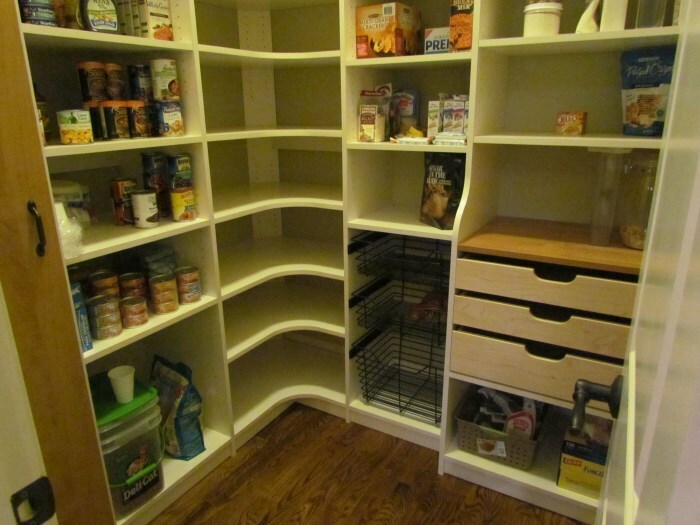 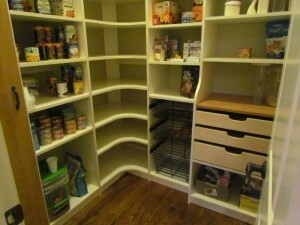 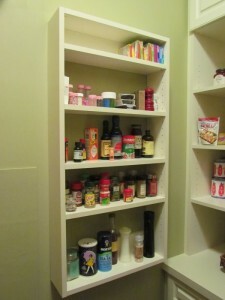 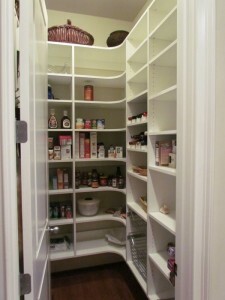 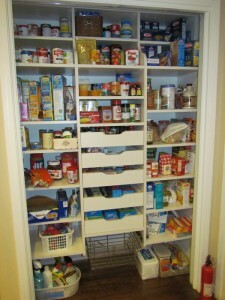 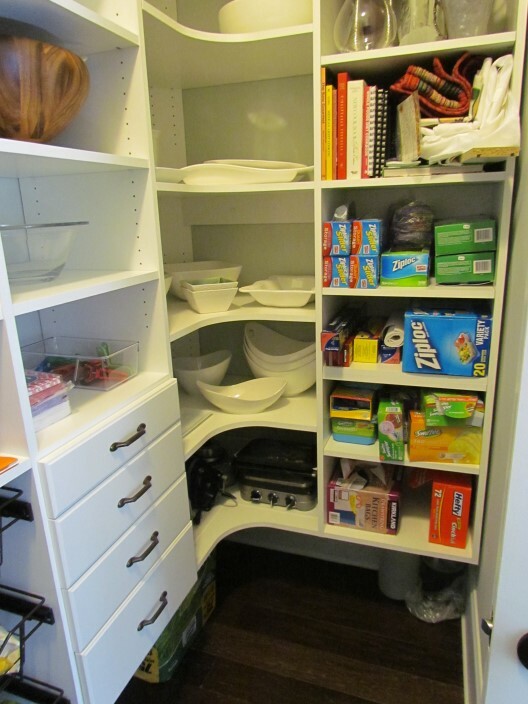 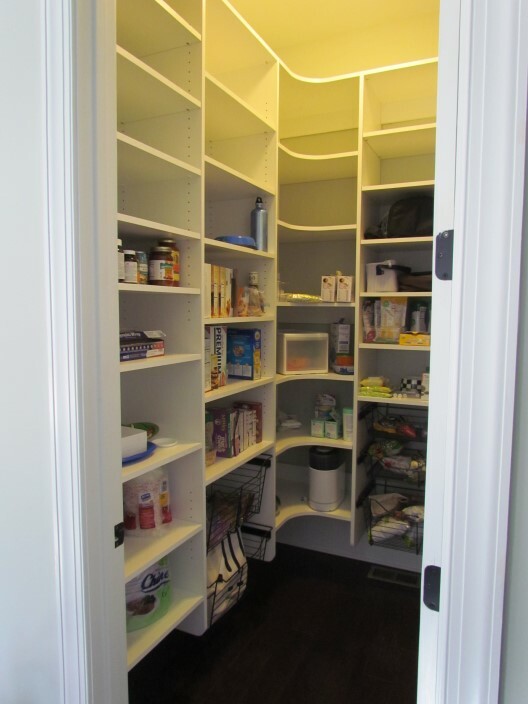 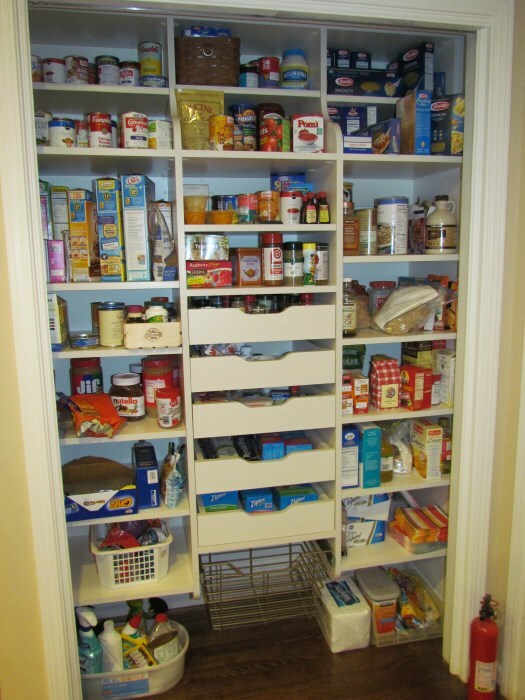 The importance of a well organized pantry can not be overstated. 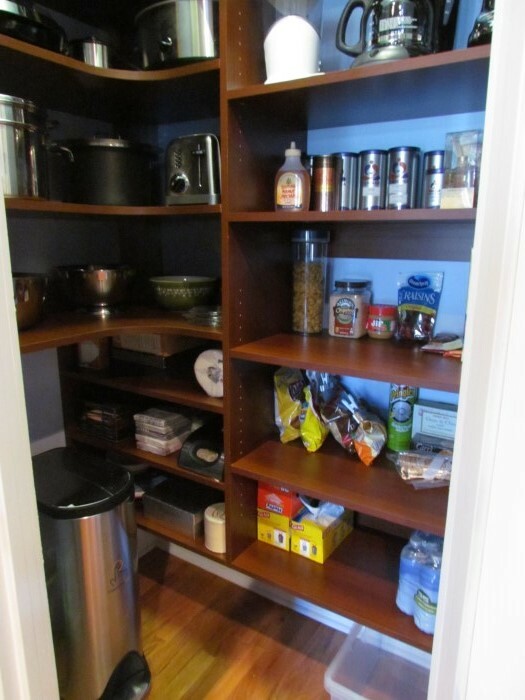 From simple adjustable shelves, to a fully built-in Butler’s Pantry, we have the solution that fits your taste and budget! 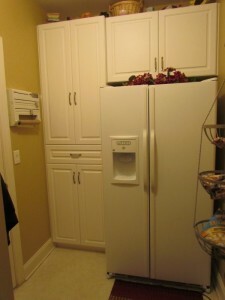 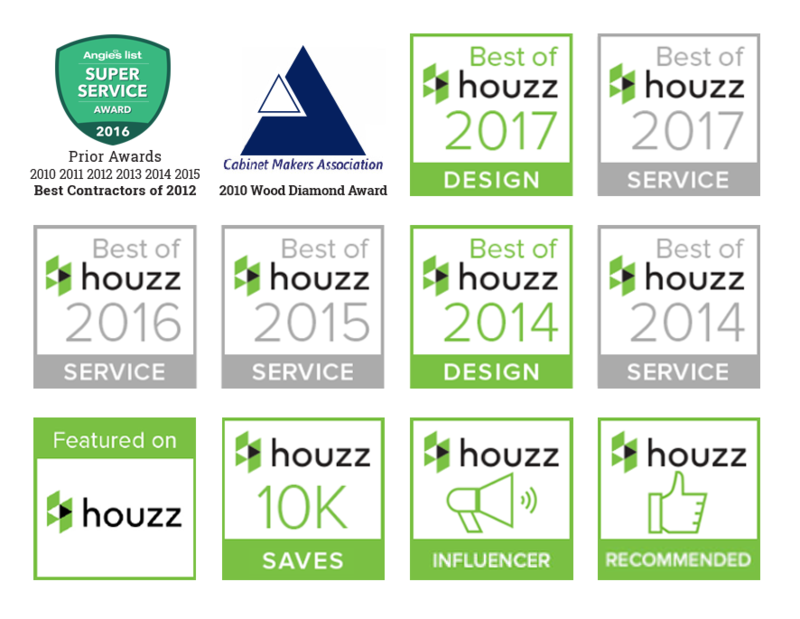 We can also fit your unusual spaces and odd angles better than anyone else – please inquire. Click on any photo for a gallery view.